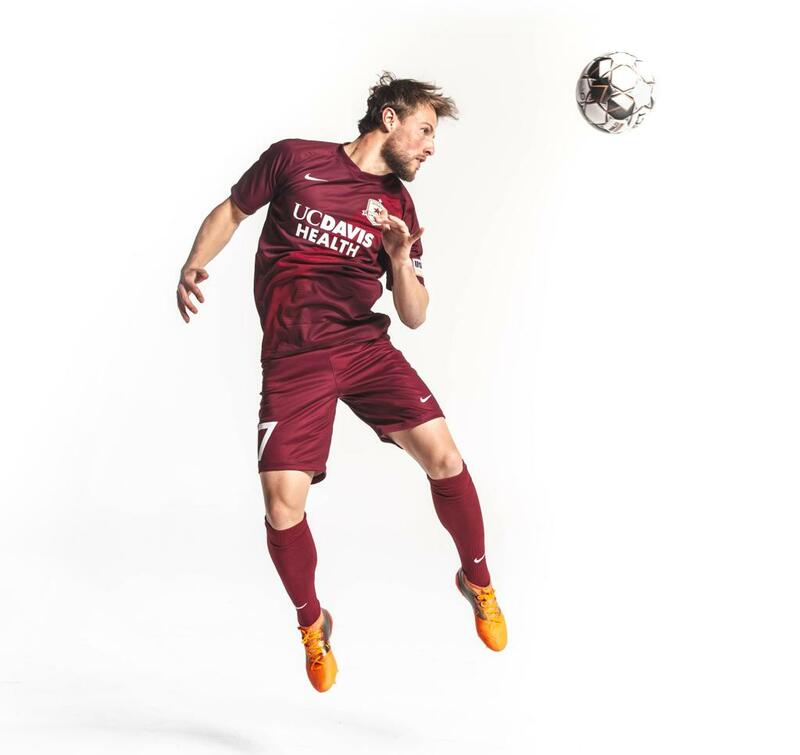 Partain enters his third season with Republic FC after joining the club in August 2017 from USL League Two side Des Moines Menace. The 24-year-old midfielder made 18 appearances for Sacramento last season, 16 as starts, and scored two goals for the club. A native of Frisco, Texas, Partain became a key cog in Republic FC’s midfield last year as the team fought to clinch a home playoffs berth late in the season. The club lost just twice during Partain’s 16 starts, recording a 12-2-2 (W-L-D) record during that span. Prior to his arrival in Sacramento, Partain spent a season with Des Moines where he scored four goals and added two assists, tied for second on the club in both categories. During his collegiate career, Partain made over 60 appearances with Wake Forest over four seasons. He scored eight goals and recorded four assists as a Demon Deacon, including a career high three goals as a senior in 2017. Partain also made an appearance as a sub against Stanford in the 2016 NCAA Men’s Soccer Championship match, although the Demon Deacons would fall in penalties to the Cardinal. 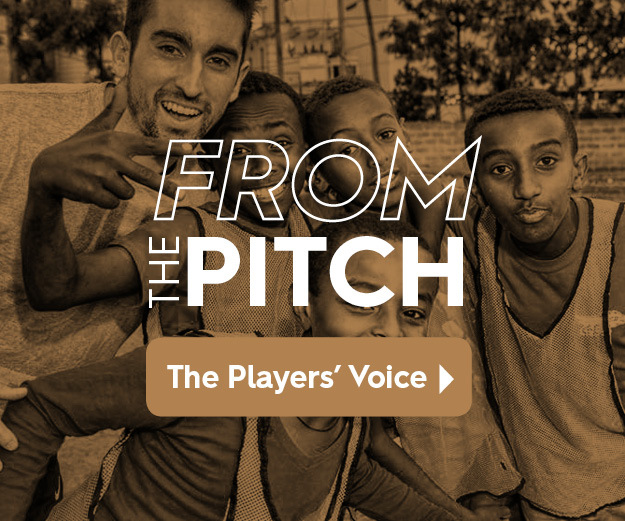 Both of his parents were collegiate soccer players; his father, Curtis, played at UCLA (1987-88) and Centenary (1989-91), while his mother, Carrie, played at TCU (1994-96). Has one brother, Harris, who plays soccer at Tulsa University. 2017: Appeared in 12 appearances with the Des Moines Menace (PDL) ... Scored four goals and added two assists on the season, tied for second on the club in both categories. 2016: Appeared in 24 matches for the Demon Deacons, including seven starts ... Scored three goals on the season ... Helped lead the team to the NCAA National Championship where he made an appearance against Stanford in the championship game. 2015: Made 15 appearances at Wake Forest, including seven starts ... Scored three goals and added an assist on the season ... Recorded a brace against Louisville on Oct. 30 to help clinch the ACC regular-season championship ... Was named ACC Co-Offensive Player of the Week on Nov. 3. 2014: Appeared in 18 matches for the Demon Deacons, making 13 starts ... Scored two goals and added three assists on the season. 2013: Made 5 appearances as a freshman at Wake Forest ... Made his collegiate debut in the season opener vs. Coastal Carolina on August 30.